Our office is open Mon. - Fri., 8:30 - 5. Enrollment meetings are scheduled to fit your workplace. 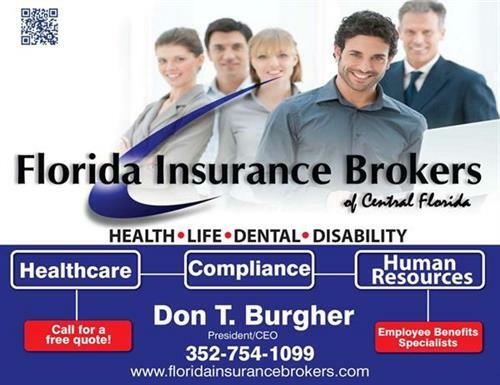 From facilitating new hires and annual open enrollment meetings to aggressively shopping the market each year, we provide the resources to effectively manage all aspects of your Employee Benefits. 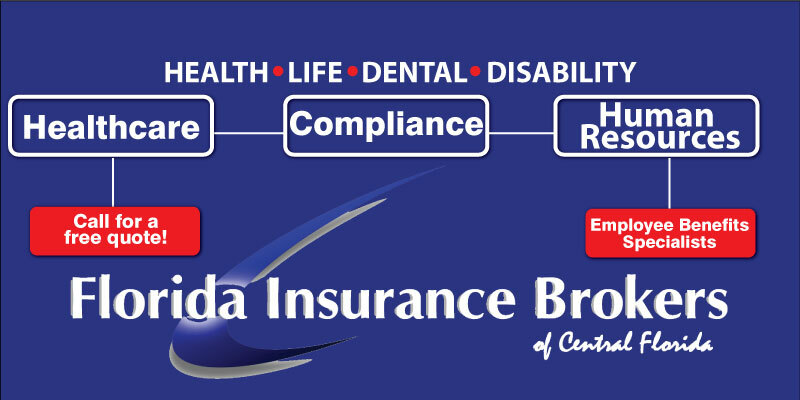 At Florida Insurance Brokers, customer service is our number one priority and that is what sets our Agency apart from others. Cortez Blvd. near the intersection of Cortez Blvd., Cobb Rd. & Jefferson St. Heading east on Cortez from the Suncoast Pkwy, 1.5 miles past the Hospital on the right hand side.